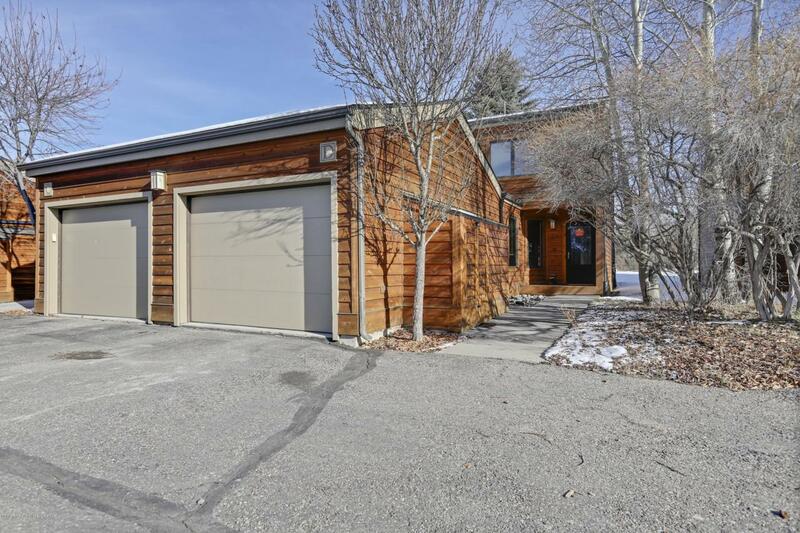 Beautiful, end-unit town home in the wonderful resort community of Teton Shadows located just minutes from town and Teton National Park. Shoshone units are one of the newest phase of Teton Shadows and the unit enjoys a spacious and private backyard with a seasonal creek. Property is zoned for short-term (nightly) rentals for maximum rental revenue.